By Scout Film Festival — WATCH SCOUT FILMS: All Films Available for Streaming Happy Spring! We celebrate the season by sharing our outstanding 2019 festival program!.. By Scout Film Festival — We had an amazing Third Annual Scout Film Festival! Thank you Josh O'Gorman and The Stowe Reporter for great coverage and a fantastic wrap..
By Scout Film Festival — Thank you to all the filmmakers who submitted films to Scout this year! 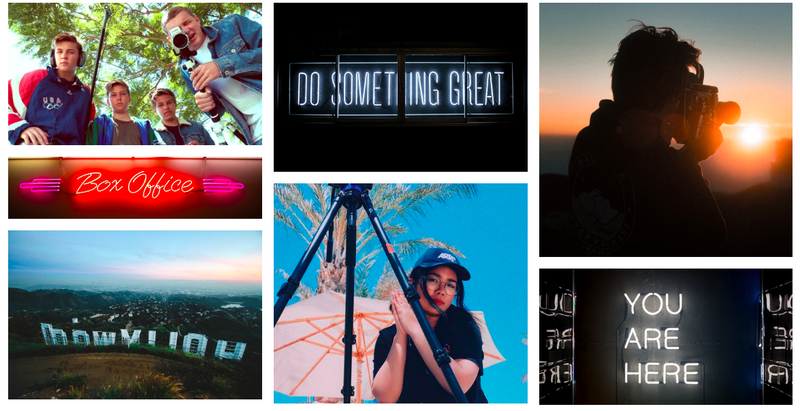 Thank you to all the FILMMAKERS , families, friends, locals, volunteers,..
By Scout Film Festival — Jurassic World director Colin Trevorrow is boosting the next generation of filmmakers, sponsoring two Scout Film Festival Emerging Storyteller..
By Scout Film Festival — In this, our 3rd year, we received 2,164 submissions from 105 countries ! This record number of submissions granted us the unique opportunity..
By Scout Film Festival — DEADLINE FOR $5000 Short Film Grant Filmmakers 24 and under have one more month to submit to the Scout Film Festival Short Film Grant through..
By Scout Film Festival — Scout Film Festival Instagram Summer Series celebrates emerging filmmakers via screen shots from some of the 2,164 films from 105 countries..
By Scout Film Festival — In 2017, Scout Film Festival sent Caleb Wild and Carol Nguyen - two of our 2017 winning filmmakers - to Denmark to participate in an enriching..
By Scout Film Festival — Scout Film Festival is looking for volunteers to screen short films over the summer in our 19-24 year-old filmmaker categories. All online, easy..
By Scout Film Festival — So happy to follow Scout 2017 Winner Best Editing and Best Overall Film Caleb Wild as his filmmaking talent is recognized and celebrated. By Scout Film Festival — Help Scout Film Festival receive a $50K grant by donating to its CrowdRise fundraiser. Stowe, VT April 13— Scout Film Festival (Scout) is..
By Scout Film Festival — Now that we are well in to 2018, we wanted to take a moment to look back at Scout 2017. Because of great Sponsors, Partners, Volunteers and..
By Scout Film Festival — Everytown for Gun Safety is offering $2.5 million in grants to support March for our Lives "sibling marches" around the country. This is a generous,..
By Scout Film Festival — Submission Deadline: January 22, 2018 After Scout Film Festival 2017, we asked our filmmakers how we could enhance the Scout experience and they..
By Scout Film Festival — Kicking Off Summer Film Series With Films About Growing Up Stowe Vibrancy , Sushi Yoshi and Scout Film Festival present a series of outdoor..
By Scout Film Festival — Hello, Friends! We are fired up about the Scout Film Festival 2017 catalog of official selections and category nominees (ALL films written,..
By Scout Film Festival — Great news coming atcha! Scout's embarrassment of riches continues as we announce our Jury for this year . Our category nominees have a range..
By Scout Film Festival — Many thanks to The Stowe Reporter and Tommy Gardner for this wonderful article about Scout and one of our talented filmmakers, Srwsht..
By Scout Film Festival — Year Two we have received over 800 submissions from 67 countries , some as remote as Kosovo (1.8 million) and Mongolia (2.8 mil). Looks like the..
By Scout Film Festival — Listen up... This Thursday and Friday, Anna Sophie Beckett, Denmark, will debut with a Mini Takeover continuing Scout's Instagram Filmmaker Takeover..
By Scout Film Festival — Scout is excited to announce the LAUNCH of our Instagram Filmmaker Takeover Series! Filmmaker Srwsht Abarash , Scout Film Festival 2016 Winner Best..
By Scout Film Festival — Congratulations to the Winners of Scout Film Festival 2016, to all our nominees and official selections alike. June 17-19, 2016 was programmed with..
More Great Press for Scout! By Scout Film Festival — As we head into our inaugural weekend, we are feeling so much love. See you there or stay tuned for more news. By Scout Film Festival — I can barely believe it myself. 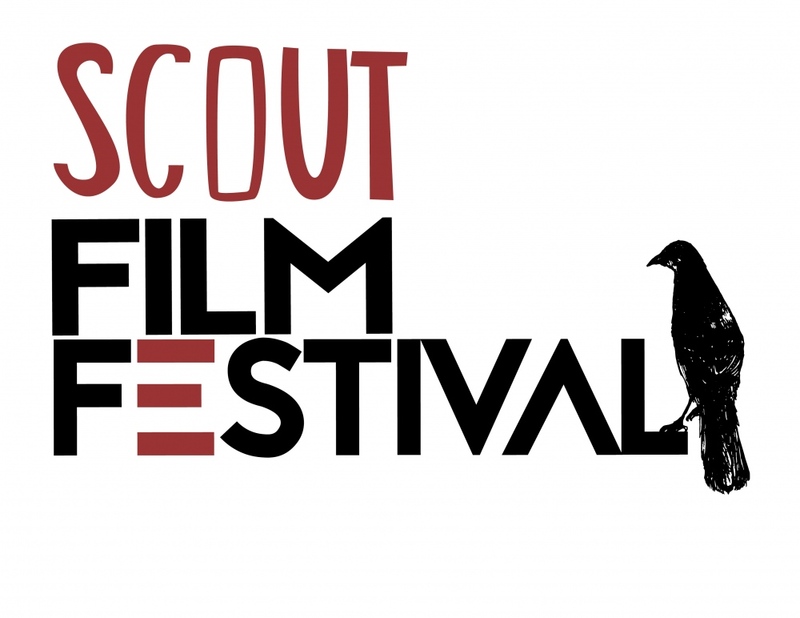 Please read and share this article about Scout Film Festival in the Huffington Post. Read and share. Read and..